Workplace injuries are a common occurrence in environments where construction and mechanical equipment are frequently used. The risk becomes greater when the work site itself is a dangerous environment. Working in the oilfield is considered a dangerous occupation due to daily contact with hazardous materials, chemicals, and fumes. Often, oilfield workers put in long hours at their jobs operating heavy equipment with a small margin for error. The injury rate in this industry is greater than other full-time jobs on the open market because of this. Unfortunately, this number is increasing each year and many have questioned if safety standards are being fully enforced at oilfields. Some injuries could be prevented if better judgement is used to complete the tasks at hand. Oilfields are full of potential hazards, with injuries occurring during every stage of extracting oil. It is common for oil industry workers to come into contact with toxic materials that could have a direct impact on their long-term health. Also, working outside in a region that exposes employees to extreme humid weather could result in heat exhaustion. The following are five other common types of injuries that are caused by oilfield accidents. Most deaths caused by oilfield accidents have a direct correlation with transporting workers to-and-from the worksite. This number is thought likely to increase in the future due new drilling sites and methods, like fracking. Many oil companies implement strict work codes that do not account for driver fatigue among their workers. This puts many lives at risk, both on the oilfield and on public roads. Cranes and other heavy equipment pose a great threat to the safety of all oilfield workers. Every oilfield employer should set strict rules that all workers must follow to prevent serious injuries. Safety should be first on everyone’s mind when working with equipment, but injuries still occur at oilfields across the country. Some of the more common injuries include workers being struck or caught between moving commercial trucks or trapped inside machinery. It’s a guarantee for oilfield workers to be near flammable gases and other dangerous vapors, especially those working nearby tankers and surface production areas. Fire and explosions occur here because these gases come into contact with materials that trigger an unexpected spark to explode. Employers can prevent catastrophic injuries from occurring by conducting periodical fire assessment inspections and enforcing work safety regulations. These should come with severe penalties for those caught violating the rules. Oilfield workers often have to perform their jobs at high elevations above ground, which makes them vulnerable to injury. Elevated platforms can get slippery. Experienced workers wear boots with traction, so they never fall when a mishap occurs. Falls have serious consequences, which include broken bones and severe concussions if a worker hits their head on a hard surface. The Occupational Safety and Health Administration (OSHA) requires all employers to provide some form of protective equipment to safeguard against falls. Because of the presence of oil, the risk is high that a fire can start at an oilfield, even if all necessary precautions are in place. Oilfield workers have a good chance of being burned in an unexpected fire. After a fire, all injured parties should seek immediate medical attention to avoid contracting an infection or other related complications. 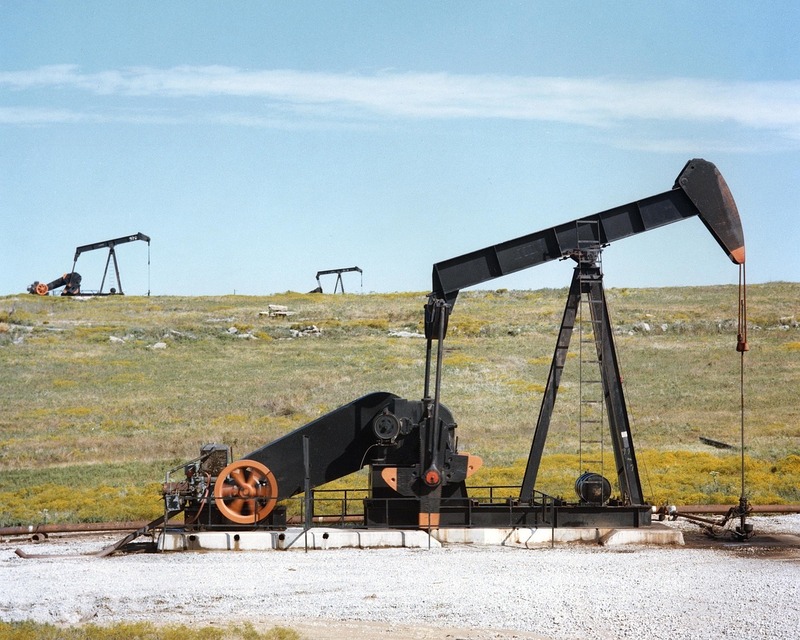 What happens after oilfield accidents? Oilfield workers involved in accidents typically miss time from work to seek treatment or rehabilitation of their injuries. Ideally, each employer will want their employees to have full knowledge of the dangers associated with working in an oilfield. Even the simplest distraction could cause an accident a worker to suffer a major injury. However, not all employers will take the time needed to fully educate and protect their workers. Unfortunately, injuries from oilfield accidents occur daily. It is the responsibility of the employer to compensate those who have been injured for their pain and suffering, especially if negligence caused the accidents. Medical bills could also become a huge burden for families without a steady income while a loved one is on the road to recovery. That’s why it’s important to consult with experienced personal injury attorneys about seeking a possible oilfield injury claim. These professionals can help you navigate the complexities of filing lawsuits and get you the compensation you deserve. Looking for an experienced work injury attorney? If you have been injured in an Oilfield Accident, contact Attorney Dean Boyd for more information about how we can help you with your claim. You can call us at (806) 242-3333 or Contact Us via email to learn more about our Services. Also, you can visit our office at 4423 SW 45th Avenue in Amarillo, Texas or 5012 50th St #103 in Lubbock, Texas.